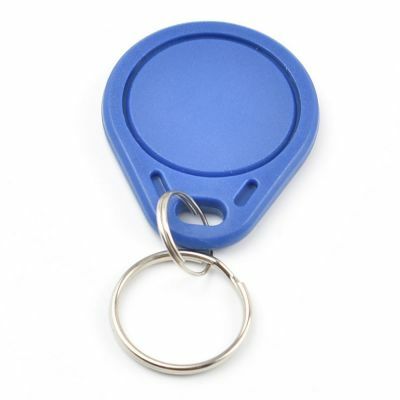 NFC keyring compatible with S50 type RFID protocol. Operates at 13.56MHz. Made of ABS plastic. Water resistant.